PennsylvAsia: Journey to the West Book Series Debut, October 4 in Squirrel Hill. Journey to the West Book Series Debut, October 4 in Squirrel Hill. 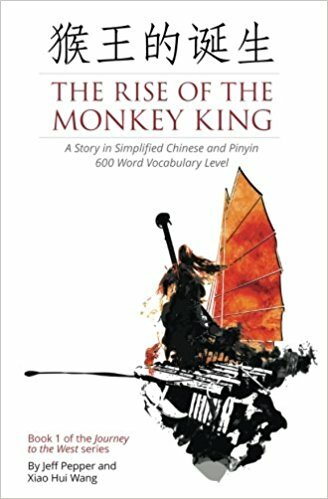 Chinese language learners of all ages are invited to attend an event celebrating the debut of a new book series, Journey to the West. 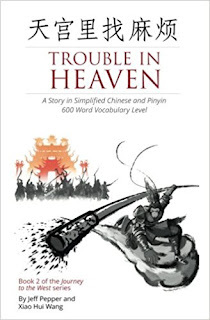 Local authors Jeff Pepper and Xiao Hui Wang will read from and discuss the series, designed to inspire Chinese language learners through the retelling of the classic 16th century Chinese novel Journey to the West. 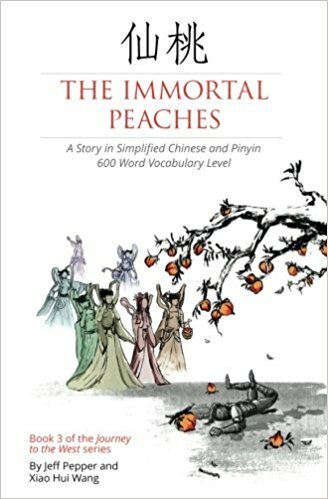 The series includes The Rise of the Monkey King, Trouble in Heaven, The Immortal Peaches (due for release in September 2017) and a forthcoming fourth installment. 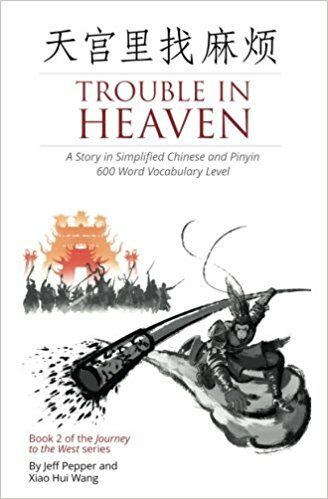 Written in simple language suitable for beginning Chinese learners at the 600-word HSK 3 level, each page of Chinese characters is matched with a facing page of pinyin. By including pinyin, as well as a full English version and glossary at the end, the authors hope that every reader, no matter what level of mastery they have of the Chinese language, will be able to understand and enjoy this classic tale retold. The event runs from 6:00 to 7:30 pm. It is free and open to the public, but registration is required and can be completed online. The Carnegie Library branch in Squirrel Hill is located at 5801 Forbes Ave. (map).